For my birthday this year, my wonderful next-door neighbor gave me a gift certificate to Prydes – this a-ma-zing local kitchen accessories store that I love-love-love! And after wandering around in heaven for about half an hour, I actually ended up settling on buying my first set of popsicle molds – yay! I’ve made popsicles many a time before in Dixie cups (which work really well, and are adorable! ), but there’s something so fun about pouring a pureed fruit mix into this classic shape. Brings back so many great memories of summers in the sun! 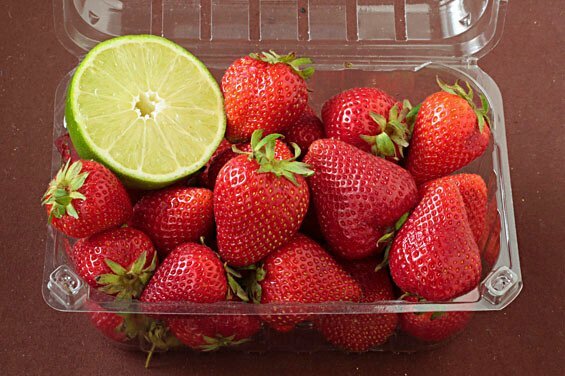 So for my initial batch, I decided to turn my strawberry limeade craving into something a bit healthier — these (fresh!) strawberry lime yogurt popsicles. The name basically describes the ingredients — just some fresh (or you could use frozen) strawberries, fresh lime juice, a little sweetener, and some of your favorite yogurt. Needless to say, they were delicious! 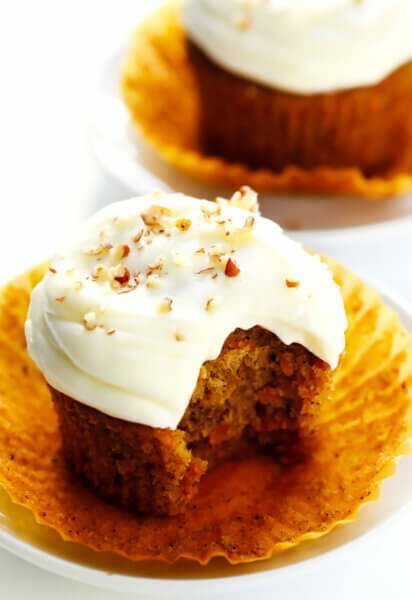 And I loved being able to feel good about controlling the amount of sugar, and using trusted fresh ingredients in these. AND, the batch cost much less than buying them at the store – perfect! So pull out your popsicle molds, or Dixie cups, and make a fresh, delicious batch of your own! 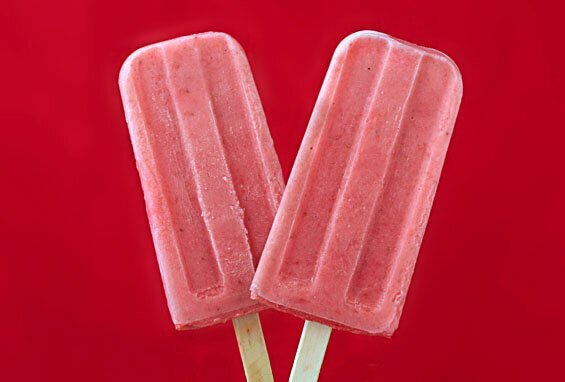 Easy and delicious strawberry lime yogurt popsicles recipe you can feel good about enjoying! Place strawberries in a food processor, and puree to desired consistency. (I went pretty smooth, but you could leave in some chunks.) Add in yogurt, sweetener, and lime juice, and continue pureeing until well-mixed. 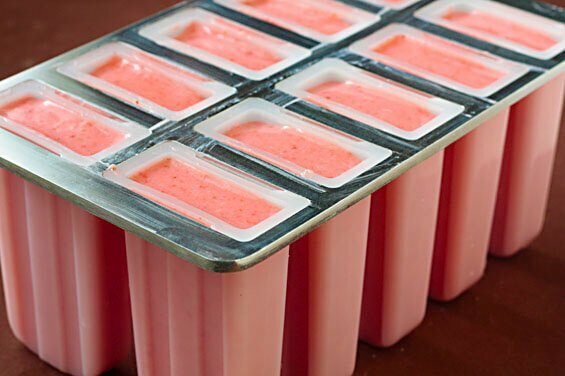 Pour mixture into popsicle molds (you can also use Dixie cups! ), add popsicle sticks, and freeze until frozen. To remove from molds, just run a little warm water over the outside until they come loose. Those molds are awesome. I only ever used those cheap dollar ones before and they never work right. I’ll give the dixie cup idea a try next time. But, truthfully, I’m thinking this would be pretty darn fine in a bowl too! I think I’ll just try it with my ice cream machine! Thanks for the recipe. This is so fun! Great recipe, Ali. Oooo, I want molds like those!! They are so cool!! Your popsicles look perfect! YUM! i love popsicles…they are such a summer tradition. thanks for the inspiration! Agreed on the molds! Where did you find those?? These look so good. 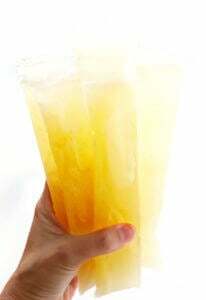 We are finally having some sunny weather and I would love one of these right now! 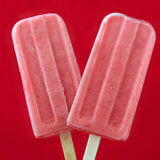 I have been eyeing the ZOKU popsicle maker for $50 at Williams Sonoma; extra sticks can be ordered on the ZOKU web site. I puréed strawberries in the blender when I made Freezer Jam and it worked perfect. I just puréed some cantaloupe with popsicles in mind. I have 2 sets of Tupperware molds from the late 60s packed away in my garage. Need to find them while I decide if this Senior Citizen wants to spring for that gadget. Thing is, you can not use sugar substitute and expect it to freeze according to the directions. But, I could see opening the freezer in October and finding 4 dozen summer fruit pops waiting. I love these!! I remember my mom making lots of popsicles for us when we were kids, and I loved them. Haven’t made them in years, though. I’ll have to give them a try. I might have to buy some popsicle molds now. Yum! This looks awesome. I think I might have to buy some popsicle molds now. Tried them this weekend and they were FANtastic!! My kids loved them. Can’t wait to make them again! Fabulous! 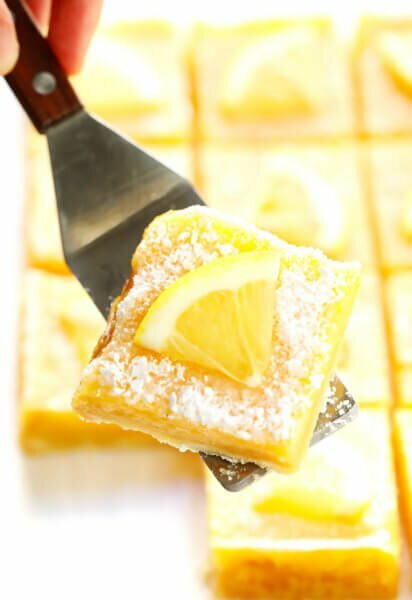 I’m going to make these with my daughter tomorrow! Where can I get a pop sickle tray like this ? Amazon.com has thede molds. Progressive International PLP-1 Freezer Pop Maker. They are that vintage pop look. You have to soak the molds to get the pop out. Run hot water over them. Pingback: Fab Frugal Friday: Extra-Frugal Watermelon Lime Popsicles!